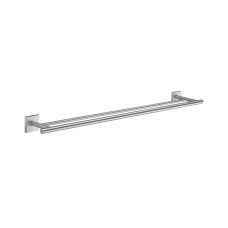 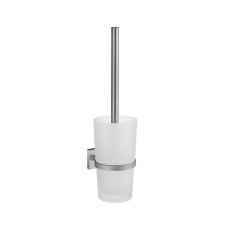 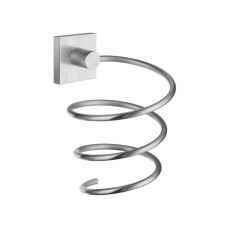 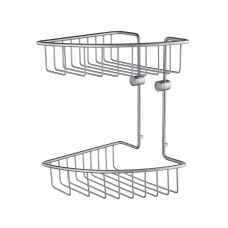 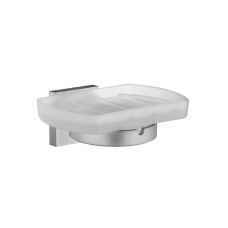 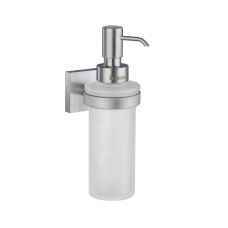 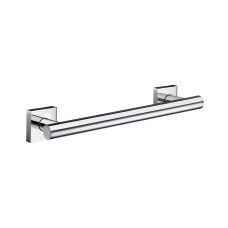 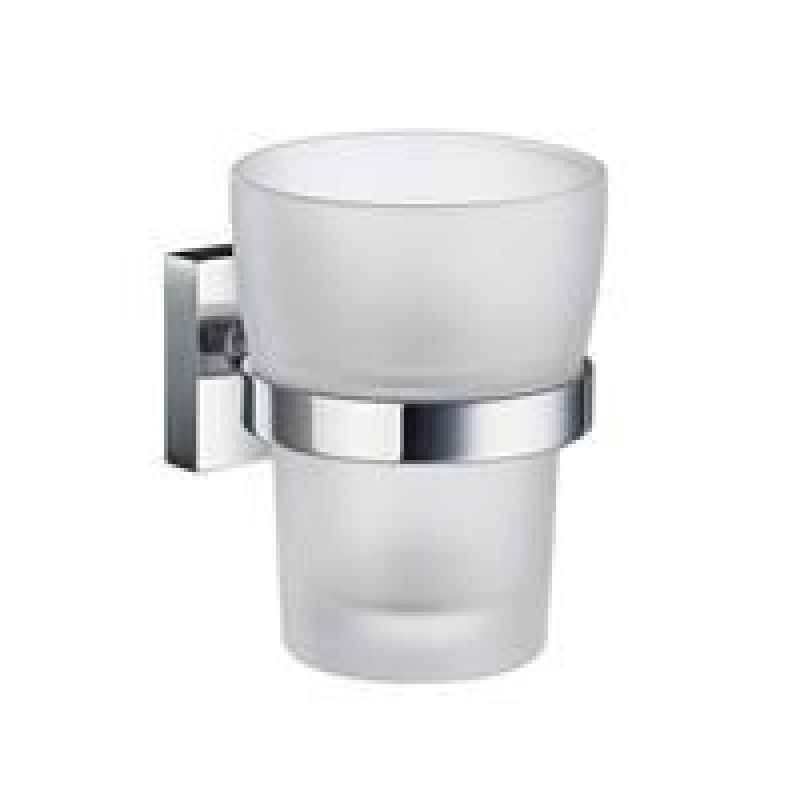 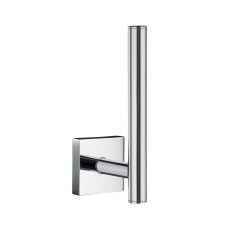 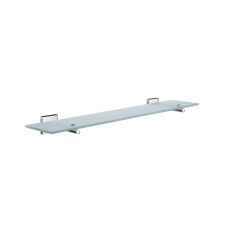 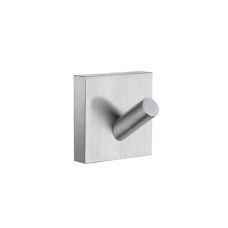 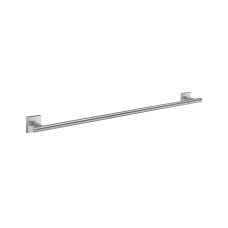 The HOUSE range of bathroom accessories are available in either Polished Chrome or Brushed Chrome. 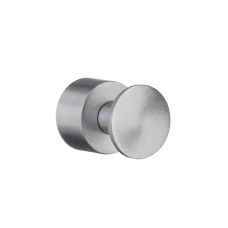 Some of the range is also available in Polished Brass to give that "Gold" look in the bathroom. 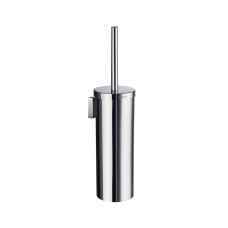 The additional cost for brushed chrome is shown on each accessory. 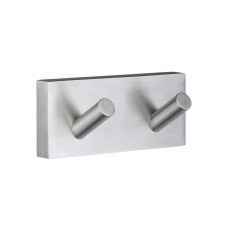 These bathroom accessories are made of solid brass for durability and reliability. 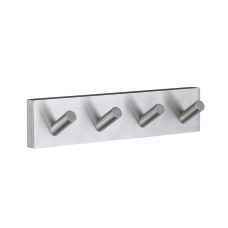 The angular backplates show a subtlety of touch and will compliment any bathroom.